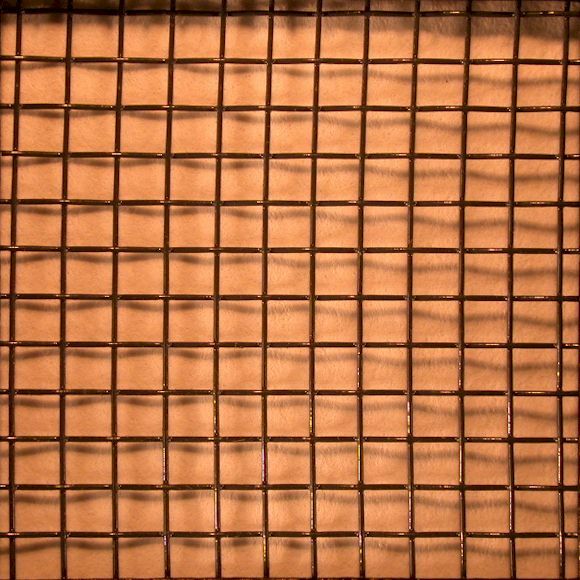 Rat reinforcement mesh is applied to the interior of corrugated boxes utilized for laboratory animal shipping containers. The mesh can prevent catastrophic container failure due to water spillage, urination or defecation (wet excrement). Rat mesh also discourages chew outs. The view above is actually 1.00" x 1.00", enlarged to show detail.